Free Videos? Yes! 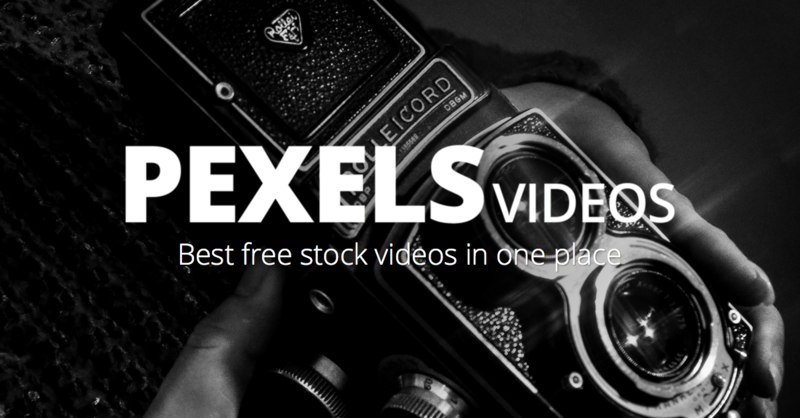 Pexels Videos offers completely free videos. All videos are licensed under the Creative Commons Zero (CC0) license. This means you can edit or change the videos and use them free for personal and even for commercial projects. All without asking for permission or setting a link to the source. Tags: clips, Creative Commons Zero, footage, free, freebie, GLJ Media Group, jeff riegel, jeffvlog, pixels, StockCategories: FREE!